During an activity in Eulau’s Advanced Placement government class, students were asked to come up with a rule they’d like to implement in school. Eulau liked the idea and told Castro that this was an idea that had potential to happen at Foothill. She gave her and Gianni Méndez, senior, information on the curriculum and contact information of Dr. Soledad Molinar, the Director of Multilingual & Multicultural Education in Ventura Unified School District (Venture Unified). After talking to Molinar and to Principal Joe Bova, they learned that Foothill was planning to implement certain aspects of the Ethnic Studies class into sophomore year World History classes and make it less “Euro-centric,” Méndez said. But, realistically speaking, “sometimes classes don’t go into depth because we don’t have enough time,” Méndez said. Because they believe that subjects can easily be glanced over if there is not enough time, what Méndez and Castro were looking for was to have a separate class specifically discussing ethnic studies and social justice. 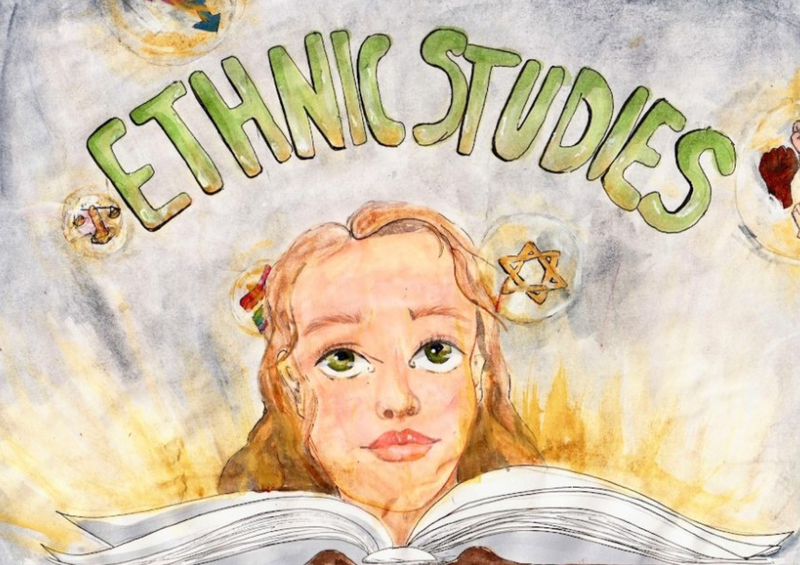 Ethnic Studies/Social Justice began as a one-semester course at Ventura and Buena High School, which Eulau said, “would have been almost impossible to schedule [at Foothill].” But now that it has become a year-long course, it is possible for Foothill to incorporate it. The class will be an elective course and will count as one year of a college-preparatory elective (the G in A-G requirements). It will be offered the following school year (2019-2020) to incoming juniors and seniors. The class will be taught by one of the following history teachers: Cherie Eulau, Claire Adams or Daniel FitzPatrick, depending on what period allows the most amount of students to fit the class into their schedule. The Ventura Unified course description states that the Ethnic Studies/Social Justice “course analyzes the patterns of prejudice and discrimination in the United States including their nature, sources, and consequences, and reviews strategies for their reduction.” The course will discuss prejudice and discrimination in the U.S. in the past, and in today’s society. The class itself will focus primarily on learning about race, ethnicity, socioeconomic classes, gender, sexual identity and religion, and will also cover a variety of other topics. The class will be inquiry-based and students will get to interact with one another and express their perspectives in an open-dialogue format which can empower students to become advocates for their beliefs. Discussion topics might include how racial identity develops and understanding issues of race versus issues of poverty, for example. The goal of the class will also be to localize it and learn about events that have happened around Ventura County in the past. Castro believes the Ethnic Studies/Social Justice class can also serve the purpose of giving “minorities a voice” and having them “be represented in their curriculum.” This could again lead to students being more engaged as well as to have a more well-rounded view of the world around us.